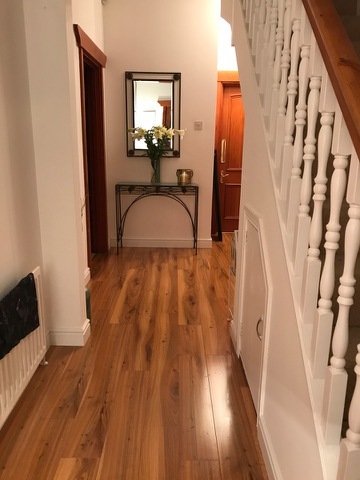 Recently completed laminate flooring supplied and fitted in Carryduff. 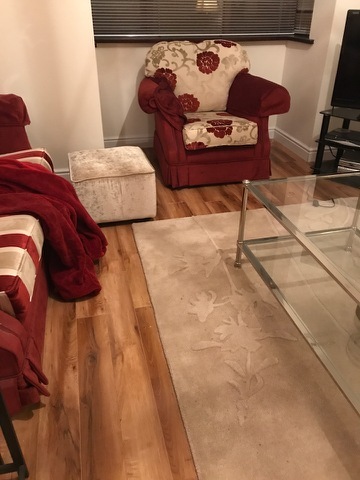 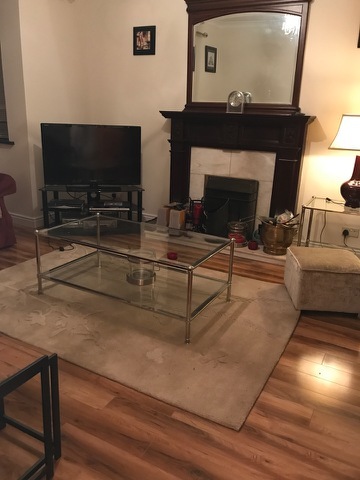 12mm light walnut high gloss laminate flooring with good silver acoustic underlay used. 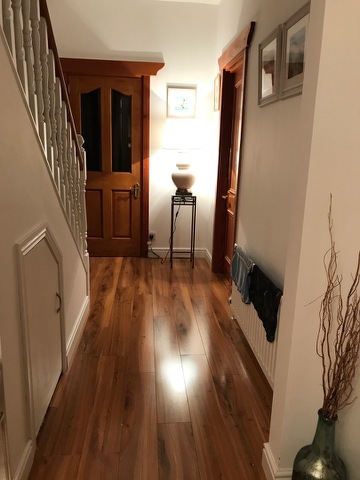 Floor really warms the rooms up and matches existing woodwork.